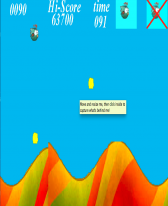 adventure freeware downloads for Windows Mobile Phone. Summary: The popular flash and best selling iphone game , now here for free. WVGA resolution only. Summary: Play as SuperMarioBros runner exciting new runner game. 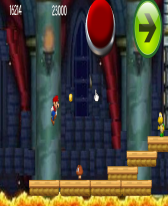 The controls are simple ,tap anywhere on the screen to make SuperMario jump. 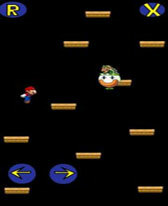 As Mario runs jump to collect coins, stomp on goombas and turtles. Summary: Play as Super MeatBoy going to save his girlfriend from various dangers!! 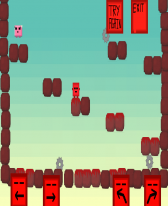 Side-scrolling action platform game!! WVGA only. Summary: In this side-scrolling action game you play as the Red Bird. 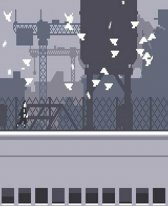 Collect the black and white birds and avoid the pigs. If you can collect 100 birds , you will see a happy ending. 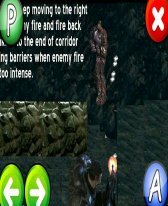 Summary: A Very Simple version of Gears of War for windows mobile WVGA only. 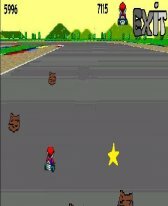 Summary: Play as Mario in his Kart , avoiding rocks and collecting stars for bonus points. 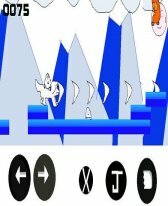 A very simple fun game , plus highscore save. Summary: Here is a really fun game with a super cute charactor. 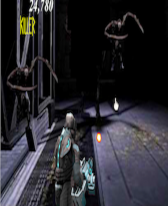 You play as the snow warrior , free your people from the dreaded monsters. Awesome fun for WVGA devices. 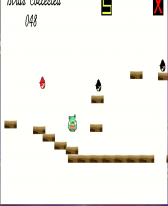 Summary: Play as supermario in a doodle jump type game very fun and addictive game.